Servus! My name is Joanna. My mother is Filipino and my dad is Austrian. 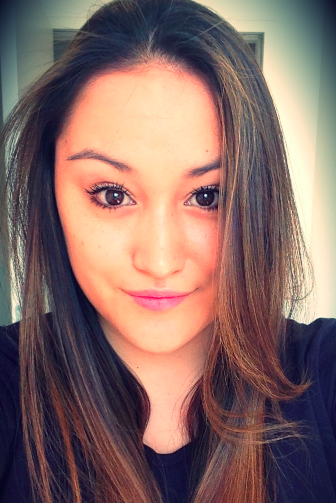 I was born and raised in Austria (Vienna) and I’m proud to be Hapa. When people ask me “Where are you from?” I first let them play the “guess my race” game. I think it’s funny because some say I am Spanish, Arabic, Chinese, Turkish, etc. In the Philippines people see me more as European and in Austria they identify me as an Asian girl. 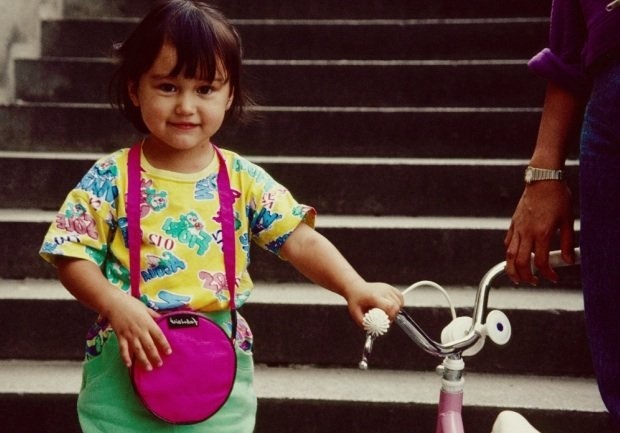 Growing up Hapa in Austria was great and I have wonderful childhood memories. But when I was younger I did experience an identity crisis. For some people it was hard to accept that I am mixed and they treated me as a foreigner because I look different. That was quite hard for me because Austria is my home country and it hurt me to be called a foreigner. But as I got older, I learned to embrace my ethnic background and be proud of who I am. Being mixed is a blessing because it makes me proud to represent two beautiful cultures. Thank you mum and dad! If I were born all over again, I would choose Team Hapa! I’m half Siberian and half English/Irish, and I’ve also found that no matter where I am, I am always considered a foreigner. I live in a 100% white community in the US (my home) and I am seen as an Asian girl. Meanwhile, when I travel to Siberia, people there think I’m European. It’s interesting how, when meeting people, we notice our differences first.